Select your vehicle and start shopping or just take a look around! at the very Top of this page. 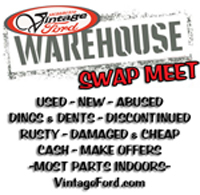 If you are into early Ford...... then you've come to the right place! 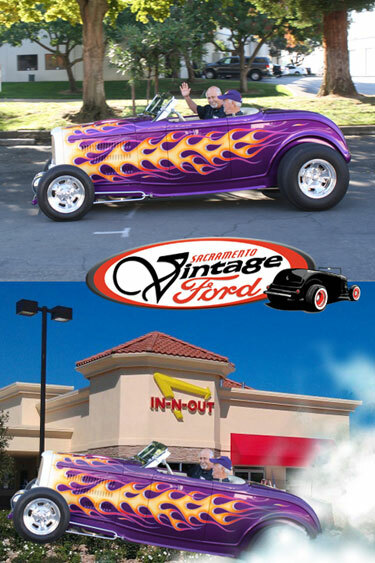 Street Rod and Hot Rod Products. Thanks To You!..... Our 48th Year! Our WAREHOUSE - PARKING LOT SALE is Coming! It's been a long time since our last one! have.... to 'Garage Sale' bargins.....Catalogs .....and more! We dislike junk mail just as much as you do! 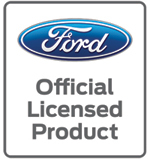 ©Copyright 1999-2019 Sacramento Vintage Ford Parts, Inc. All rights reserved.